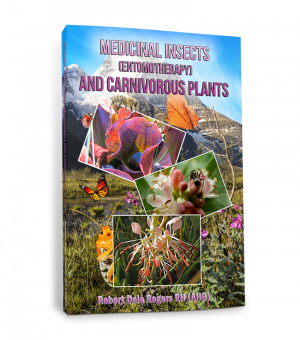 This volume contains medicinal plants useful for various circulatory conditions including hypertension, hyperlipidemia, congestive heart failure, varicose veins, arteriosclerosis and a wide range of cardiac disorders. 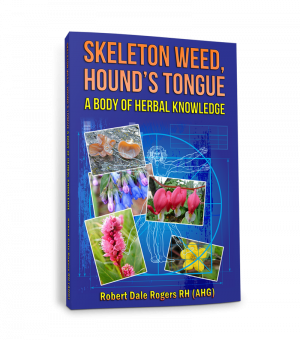 Herbs discussed in detail include hawthorn, lily of the valley, horse chestnut, motherwort, onion, garlic and relatives, safflower, spring adonis, yarrow, black cumin, cayenne, flax, chervil, buckwheat and asparagus. 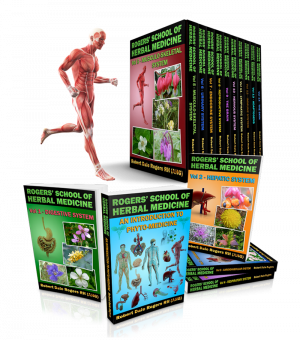 If you wish to study herbal medicine in the comfort of your home, at your own pace, or in a classroom, explore Rogers’ School of Herbal Medicine. 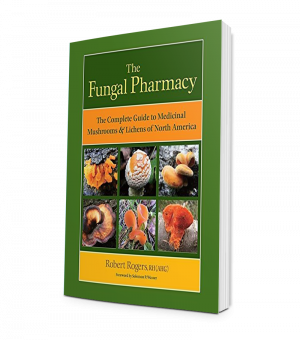 This 15 volume series takes you on a comprehensive journey into plant medicine. 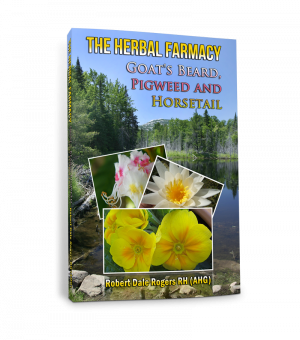 Each book focuses on a system or organ of the body and explores herbs to prevent and treat acute and chronic conditions. 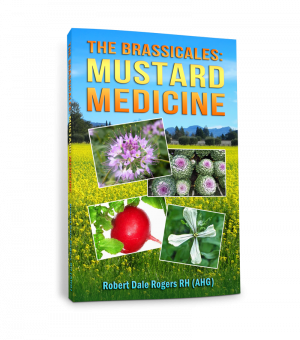 Become empowered to use wild plants to heal and even avoid illness. Discover herbs that help you digest well and sleep better. Find out which plants strengthen your immune system and help relieve symptoms of menopause. This set of 15 books may be each bought alone for self-study, or used as texts in a classroom herbal course, or at some point as an online study program.